Designed for serious photographers and designers seeking a fast, accurate and easy-to-use monitor calibration solution that gives them control and helps them achieve their creative vision. 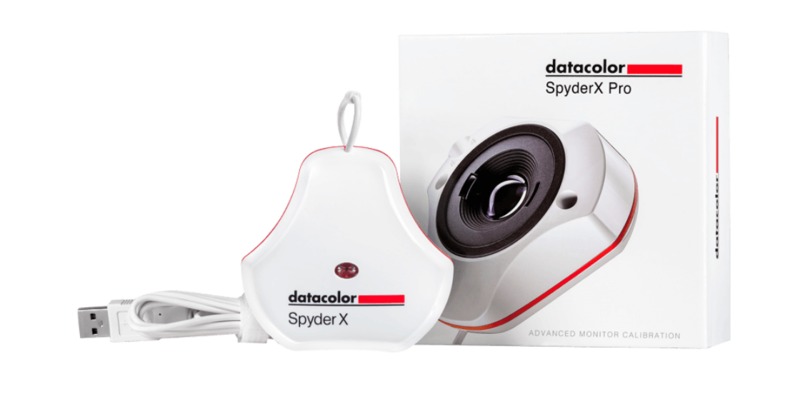 Designed for expert and professional photographers and motion image makers looking for the most comprehensive monitor calibration tool, giving them ultimate control of their color workflow. Not sure which SpyderX is right for you? Disclaimer: The use of third-party trademarks is for identification purposes only and does not connote any affiliation with, or sponsorship or endorsement by, the respective trademark holders.